Kim Echlin’s novel on the war in Cambodia is the first title of this year’s Literature and War Readalong. I chose The Disappeared for various reasons the most obvious being that we haven’t read anything on the war in Cambodia so far. The fact that it was nominated for many awards and has been translated into 19 languages made it a worthy choice as well. Another reason was that it came highly recommended by one of my favourite bloggers (Gavin from Page247) who sadly has stopped blogging in 2013. Kim Echlin is a Canadian author, journalist, and educator. She has published a couple of other novels before The Disappeared and a new novel is due this year. Mau was a small man with a scar across his left cheek. I chose him at the Russian market from a crowd of drivers with soliciting eyes. They drove bicycles and tuk tuks, rickshaws and motos. A few had cars. They pushed in against me, trying to gain my eye, to separate me from the crowd. The light in Mau’s eyes was a pinprick through black paper. He assessed and calculated. I chose him because when he stepped forward, the others fell back. I told him it might take many nights. I told him I needed to go to all the nightclubs of Phnom Penh. The light of his eyes twisted into mine. When I told him what I was doing, the pinprick opened and closed over a fleeting compassion. Then he named his price, which was high, and said, I can help you, borng srei. 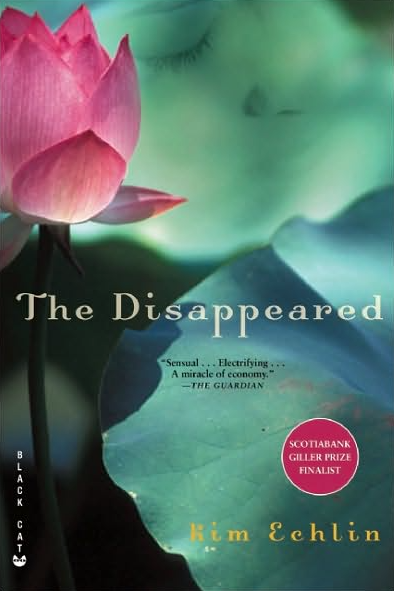 The Disappeared by Kim Echlin (Canada 2009), War in Cambodia, Novel, 336 pages. After more than 30 years Anne Greves feels compelled to break her silence about her first lover, and a treacherous pursuit across Cambodia’s killing fields. Once she was a motherless girl from taciturn immigrant stock. Defying fierce opposition, she falls in love with Serey, a gentle rebel and exiled musician. She’s still only 16 when he leaves her in their Montreal flat to return to Cambodia. And, after a decade without word, she abandons everything to search for him in the bars of Phnom Penh, a city traumatized by the Khmer Rouge slaughter. Against all odds the lovers are reunited, and in a political country where tranquil rice paddies harbour the bones of the massacred, Anne pieces together a new life with Serey. 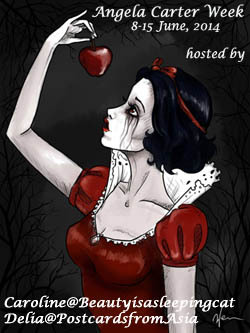 But there are wounds that love cannot heal, and some mysteries too dangerous to know. 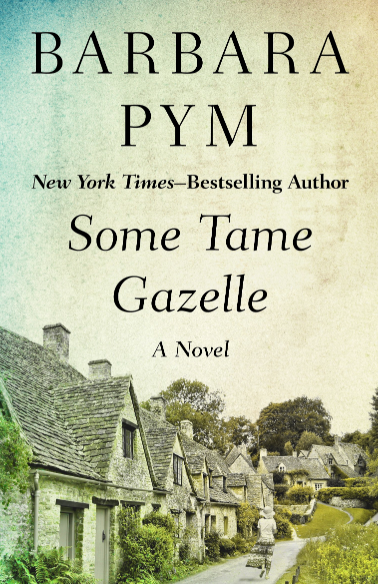 And when Serey disappears again, Anne discovers a story she cannot bear. Haunting, vivid, elegiac, The Disappeared is a tour de force; at once a battle cry and a piercing lamentation, for truth, for love. Literary fiction of the highest order, this is an unforgettable novel set against the backdrop of Cambodia’s savage killing fields. The discussion starts on Tuesday, 31 March 2015. Further information on the Literature and War Readalong 2015, including all the book blurbs, can be found here. I had heard good things about this book. Unfortunately I am too bogged down to join you, but I look forward to your commentary on it. That’s too bad, Brian but I understand. Sounds like a thought provoking read. I love those extracts. I’m looking forward to it. I haven’t read any novel on the war in Cambodia. I am looking forward to reading The Disappeared. The details make it sound very interesting, and I know far too little about the war in Cambodia. I’m looking forward as well. I know a few things about the war but not a lot. Gavin praised the style as well. What amazing quotes, especially “The light of his eyes twisted into mine.” Will definitely be reading this, Caroline, but not for a while. That is one beautiful cover. The cover caught my eye as well. I like the quotes. I have read this book and it just did not blow me away. I liked it, but I actually had to look up what it was about! I’m sorry to hear that. I’ll probably read up on the war before starting. I can’t wait to get started on this book, Caroline. This year I want to join the Literature and War readalong through the year 🙂 i have ordered the book, but it hasn’t arrived yet. I hope I get it soon. Loved the description of the book. It reminded me of ‘The Art of Hearing Heartbeats’ as that is also the story of a quest. ‘The Disappeared’ seems to be more poignant though. Happy reading! Will look forward to hearing your thoughts. I’m so glad that you will join. I hope you’ll get it in time. It’s not too long though. 250 pages. I’m looking forward to the discussion. Really? I’m always happy to find another black cat owner. 🙂 Mine is now 7. He was two on the photo but he still looks the same. Same here. I read your blog but don’t always comment. My copy is sitting right next to my bed. I was quite ready to get moving on it, but now inertia has settled in since I hear it is a sad read. I am sure I just need to give myself an hour with it to get going again–maybe I will start it tonight….. I think we might be a bit more “battle-hardened” what with the other readalong titles, but like you, I’m a bit afraid of reading something too sad. We’ll see how it goes.